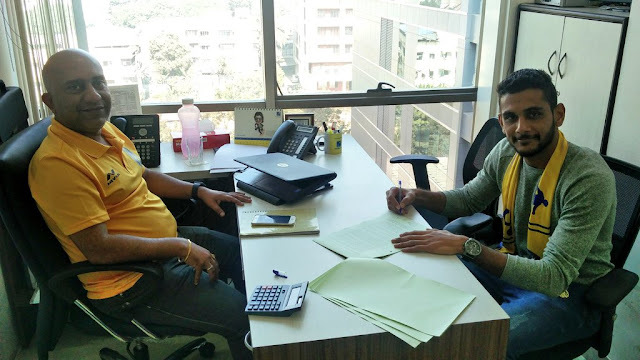 Mumbai FC continue to bulid up a competitive squad for the upcoming I-League as they have retained the services of 27-Year Old defender, Pratik Chaudhari. The defender came into focus with strong performances at the back with Mumbai in the I-League last season and was also part of the Kerala Blasters squad in the Indian Super League 2016, helping them reach the final of the tournament. The 27 year-old made 13 I-League appearances for the Mumbaikars in 2015-16 and was part of the Mohun Bagan squad that won the I-League in 2014-15. Expect some crunching tackles and smart defending as Pratik forms part of the backline. 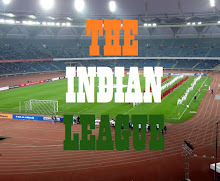 With the I-League only two weeks away, Pratik Chaudhari will be slotted straight into training with the current squad.